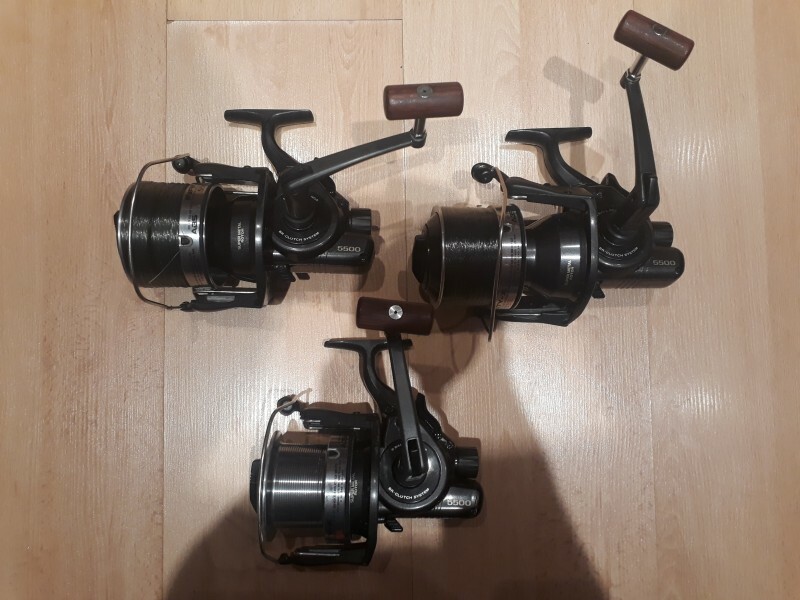 3 daiwa infinity br reels 5500. In good used condition few light used marks work 100%.quick sale £250 for all 3 bargen . collection from junction 15 m1 Northampton.07935531435 text or call. 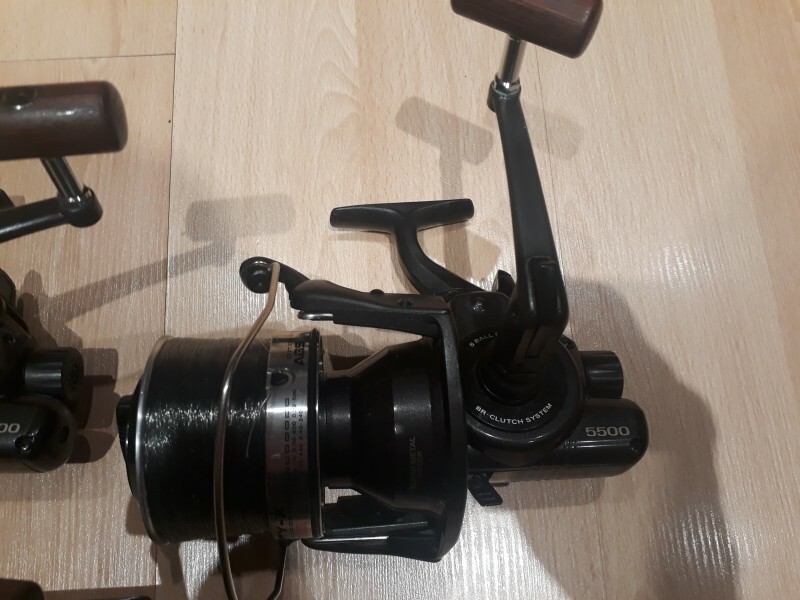 Nash black ops wanted 9ft 3.5 tc full set up or individual rods what's about.